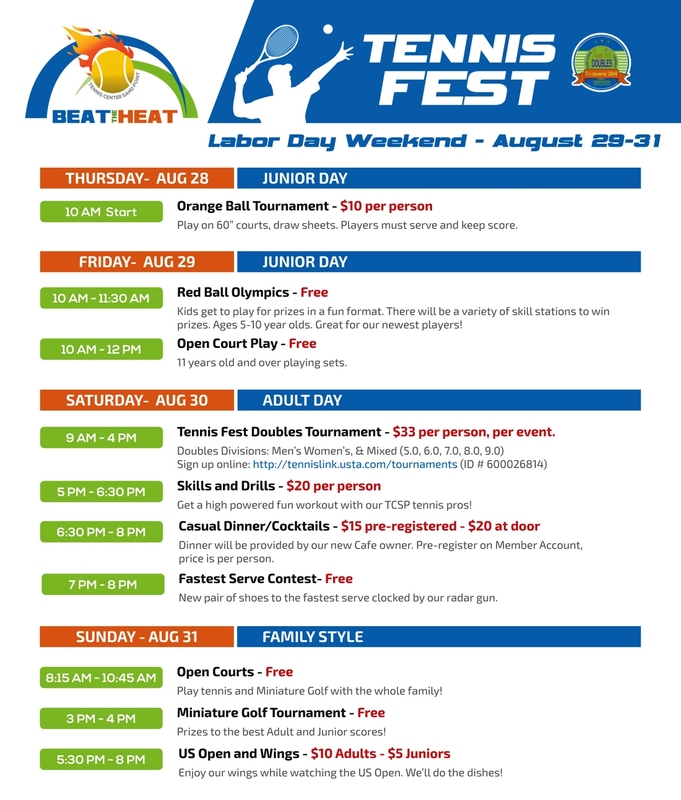 The one-year-old Tennis Center Sand Point will have a Beat the Heat round of activities over Labor Day weekend, August 28 to 31, 2014. This indoor facility is located at 7135 Sports Field Drive NE near the entrance to Magnuson Park and has plenty of available free parking. Check out the schedule of upcoming events, including tennis tournaments and lessons for all ages, from children to seniors. Keep cool on Labor Day weekend with a visit to the Tennis Center’s cafe, miniature golf course, and pro shop.